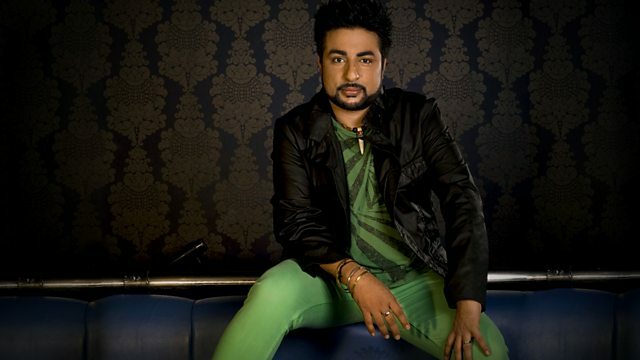 Bobby Friction presents the world's British-Asian beats with new and unsigned Asian music. Bobby drops a Banglatronica Mix to celebrate 40 years of Bangladesh. Get involved Text 81869 Email friction@bbc.co.uk. Mixtabishi & MoFolactic 2011 Remix.